If you’ve just launched your website or having difficulty driving traffic and obtaining customers through your website, then the SEO Startup Package is for you. Every business and industry is different. 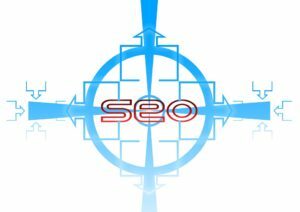 We’ll customize a SEO Startup Package that will help grow your business and obtain more customers. Fill out the form below for a custom quote AND a free business online audit.